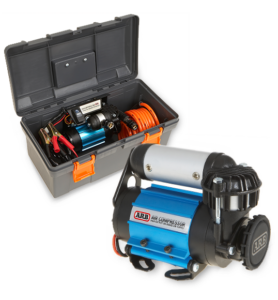 Available in both portable and vehicle mounted kits, ARB Air Compressors provide many advantages when exploring the great outdoors. 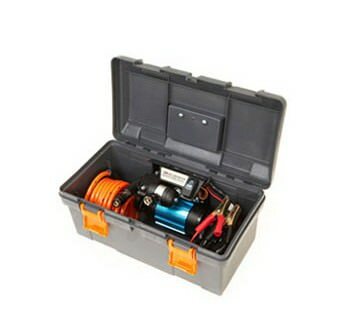 Whether for inflating tyres and camping accessories, running air tools, activating Air Lockers or even re-seating a tyre onto a wheel, there’s a model available to suit your needs. 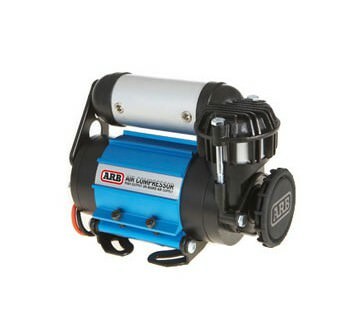 For total peace of mind, all ARB compressors come with a comprehensive 2 year warranty. 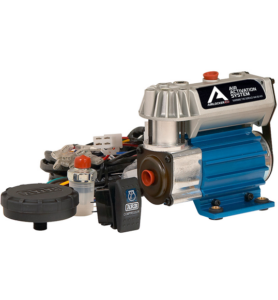 To further increase longevity, ARB compressors are also rebuildable, with spare parts readily available from us. 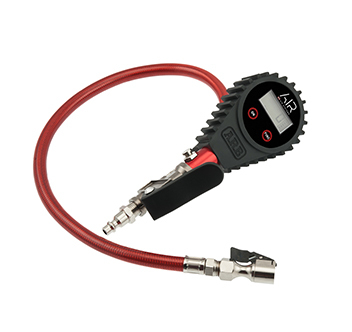 The ARB digital tyre inflator makes checking and adjusting your vehicle’s tyre pressures a fast and simple operation thanks to its large easy to read digital blue backlight display, big thumb operated inflator button and easy access deflator bleed button. 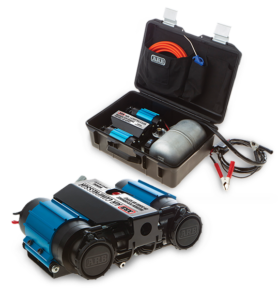 Ideal for use with ARB’s twin motor and high output on-board compressors and rated to a maximum working pressure of 150PSI (1030kPa), the 4L aluminium air tank delivers high volume air output suitable for rapid tyre inflation and running most air powered tools. 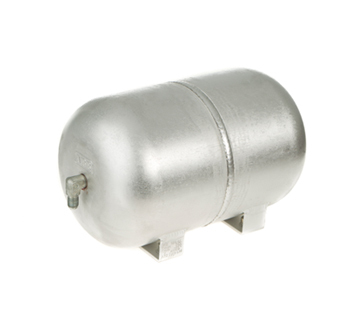 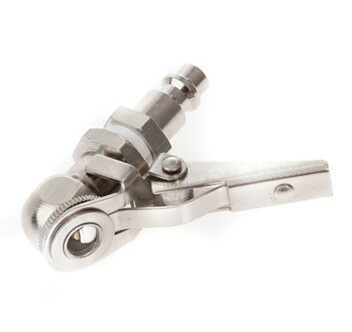 50% lighter than an equivalent steel tank, the tank incorporates two 1/4NPT ports with JIC-4 male fittings and comes with mounting hardware for easy installation. 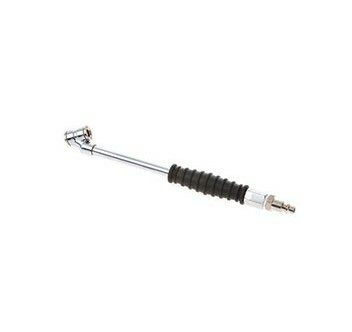 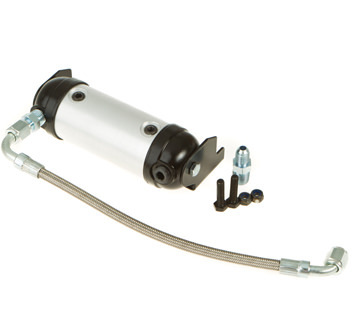 Standard on the portable compressor kits, the Pump Up Kit is also an optional accessory for the vehicle mounted range. 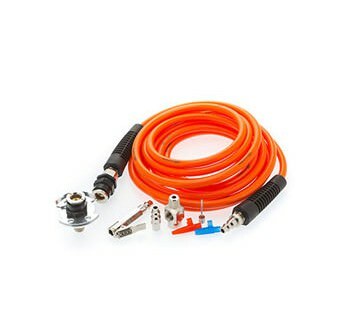 Incorporating quick connect couplings for quick mounting to ARB air compressors and accessories, the kit also includes a quality 6m (20ft) air hose, an air accessory kit and a T piece for inline connection of an air chuck and pressure switch.